If you want to know more about LCHF (low carb healthy fat) well, you’re in the right place! We’ve got some amazing LCHF recipes for you! What’s even better is we also have loads of information and support to go with them! A (LCHF) or keto or banting way of eating can be simply explained as eating low carb and healthy fat foods. * Limit carbs to 20-25 grams or below for weight loss and around 50-100 grams carbs for maintenance. Eliminate all sugar from your diet. Yes, that means most fruit, dates & any refined or unrefined sugars. Fill up on healthy fats – some nuts, seeds, avocado, olive oil, dairy & animal fat, any foods from the green list. This will help satiate your appetite and fuel the body. Eat more whole foods and start reading and understanding product nutritional labels. Of course, use our delicious recipes to help make delicious and easy LCHF food for you and your family. The basis of our recipes follow a Low Carb Healthy Fat (LCHF) way of eating, which we follow in alignment with the Real Meal Revolution/Banting lifestyle using information & scientific research sourced by Professor Noakes and Real Meal Revolution. The Green list we eat freely from until satiated, Orange list items is occasional or once you’re in ‘maintenance’ (ie. you’ve reached your goal weight), and the Red list items we stay well away from as they are too high in carbs, sugar and inflammatory foods. For more information purchase the The Real Meal Revolution book by Professor Tim Noakes, Sally-Ann Creed, Jonno Proudfoot and David Grier, as it is the ultimate LCHF/Banting book which will explain everything and anything you want to know about LCHF. Get it here. Step 4 – Read as much as you can about LCHF. We love the Diet Doctor website as a good place to start! Step 5 – If you want even more easy, fabulous and delicious recipes, you can check out our cookbooks too. All the recipes are grain free, gluten free, low carb, sugar free, additive free, and soy free! Easy recipes that your whole family will enjoy too! 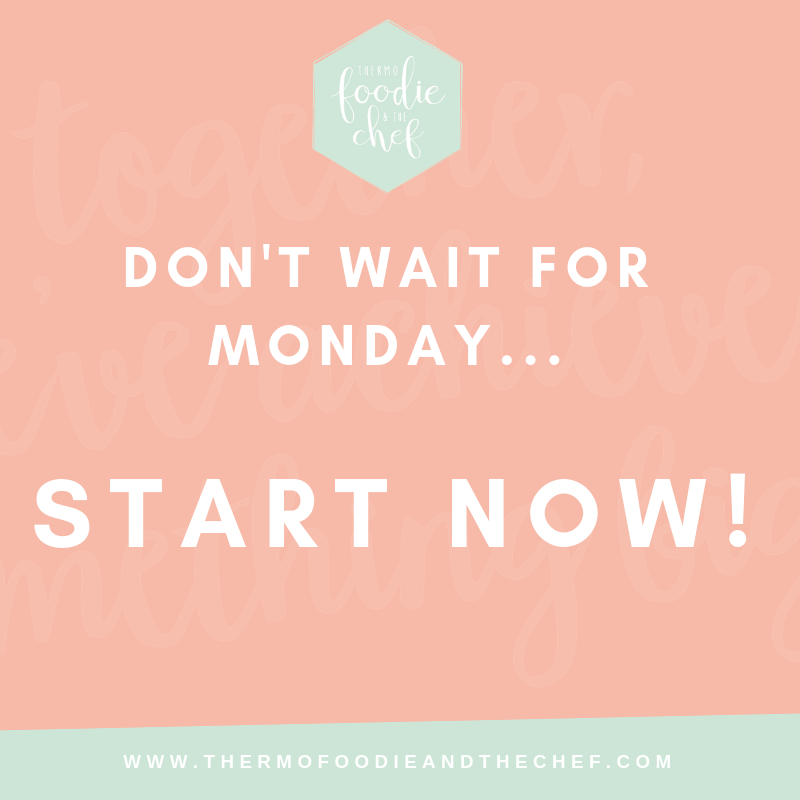 We know it’s easy to feel overwhelmed so we’ve tried to make it as easy for you as possible so you can GET STARTED today with our meal plan and online support. What are you waiting for? Disclaimer: the goal of this blog post was to share our own personal experience and information as we seek to follow a low carb healthy fat way of eating to improve our own health. All the information in this blog post is not to be construed as medical advice or instruction. Please consult your physician or qualified health care practitioner on any serious matters regarding your health.